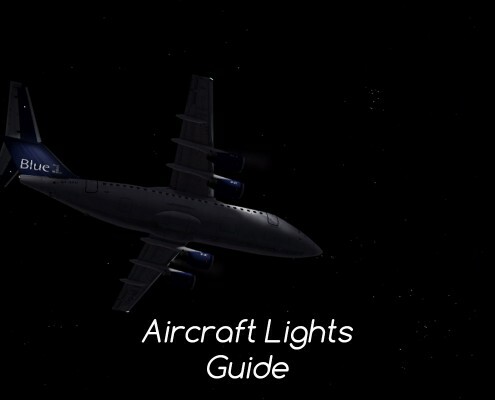 Aircraft lights - when to use? 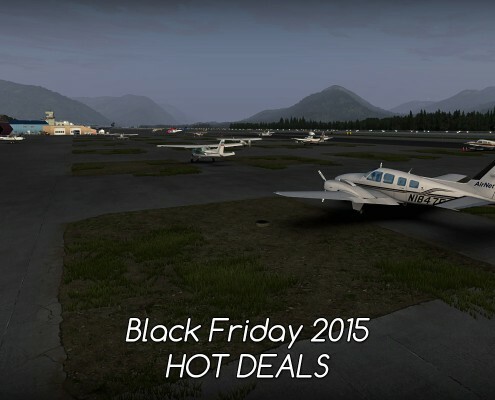 Beacon, navigation, strobes, landing and taxi lights, and also runway turnoff, wing, logo and formation lights. How to use them? When to turn them on and off? http://c-aviation.net/wp-content/uploads/2015/11/aircraft-lights.jpg 800 1920 Wojciech Przybylski http://c-aviation.net/wp-content/uploads/2015/08/CalypteAviation.png Wojciech Przybylski2015-11-28 22:06:582015-11-30 14:21:53Aircraft lights - when to use? 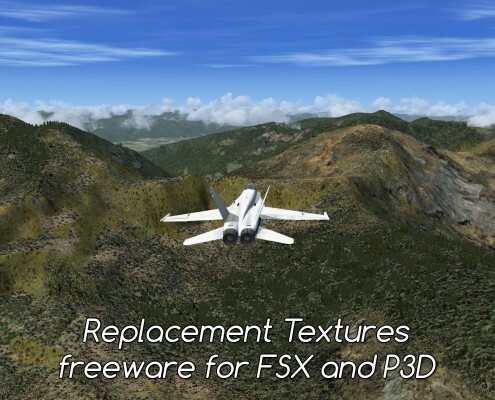 Hundreds of FSX add-ons on SALE! What to choose? Do not miss any interesting offer! 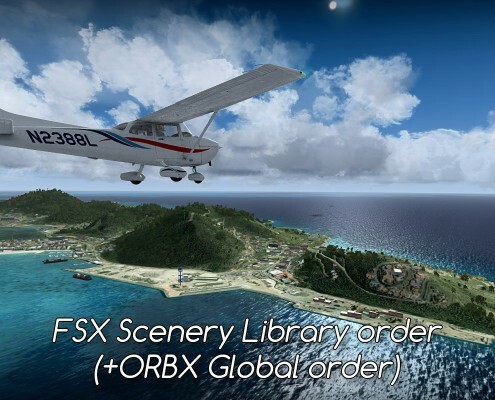 My guide to the biggest FSX sale this year. 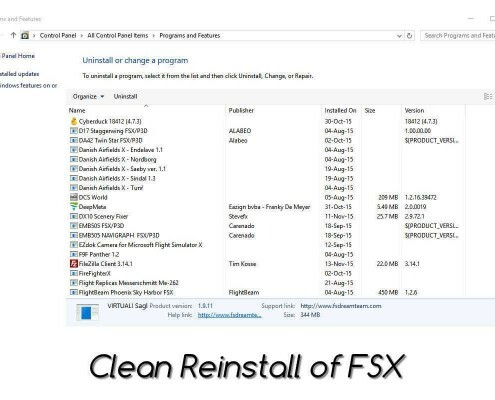 How to completely remove Flight Simulator X from your system. 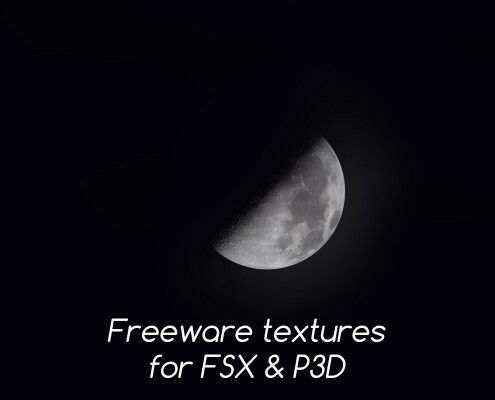 Use this procedure before installing standalone FSX Steam Edition.